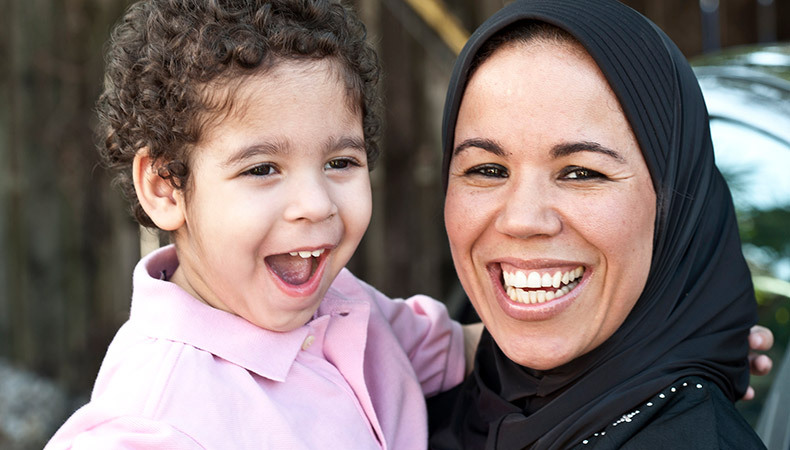 We arrange supported housing for families seeking asylum while they wait for a final decision on their claim for protection and asylum in Australia. Practical help is provided to asylum seekers through volunteers, community members, schools and other organisations in our network. Without supported housing and a sense of security, asylum seekers can feel incredibly vulnerable. They can be prone to poor mental health, language barriers and social isolation. How do families access this service? We take referrals from frontline asylum seeker support agencies including: Asylum Seeker Resource Centre, Australian Red Cross, Foundation House and the Brigidine Asylum Seeker Project. Support and information is available to those who speak languages other than English. Support for asylum seekers is delivered in partnership with parish volunteers. If you, or your parish, would like to get involved with our Asylum Seeker Support service, please contact us below.